We cant build our popular Forrester plan fast enough. 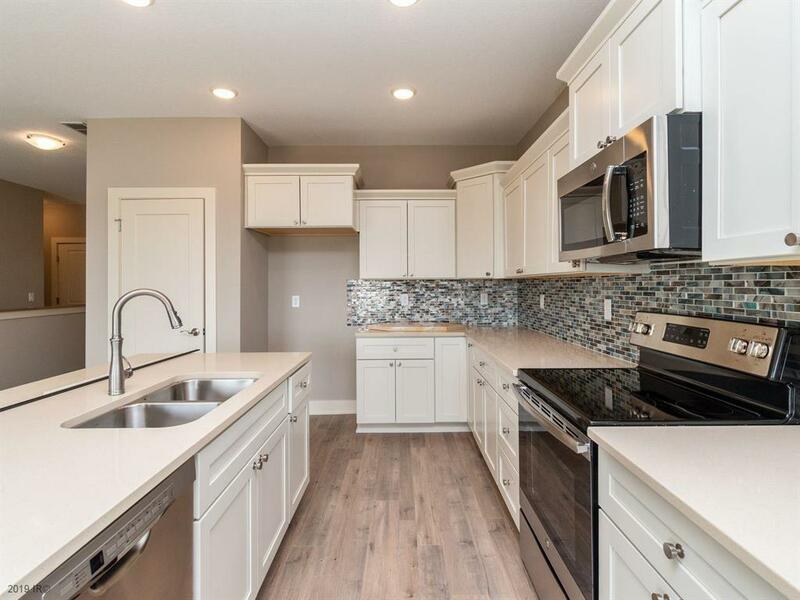 This is an amazing value for top quality new construction in premier WDM location. 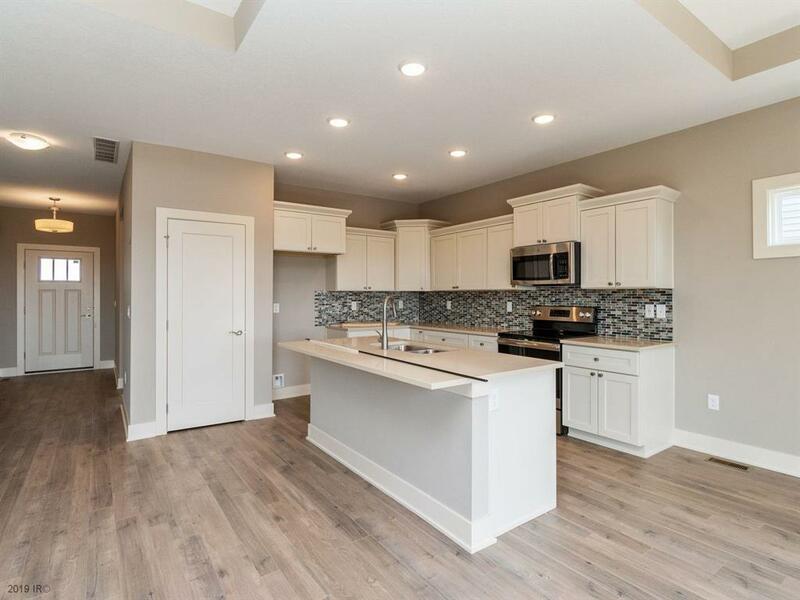 The popular Forrester plan offers an impressive great room, large kitchen center island, dedicated dining space, and sunroom where you can cozy up with a good book for the afternoon and deck worth grilling out on. 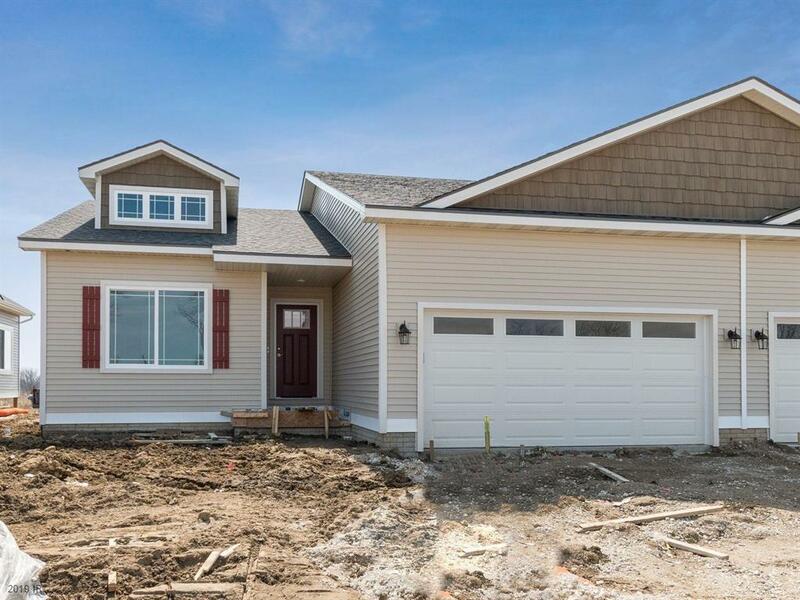 Added bonus of easy access to the interstate, trails, shopping, a quick drive to downtown, Come visit West Des Moines newest development. Front porch faces North opening to the street you will find your new friends/neighbors Open every Saturday and Sunday 1-4.